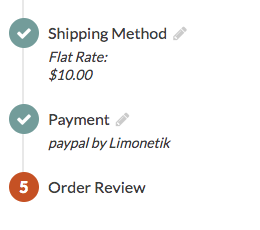 The Limonetik payment platform provides you with an easy connection to payment methods worldwide and handles the processing of your payments. 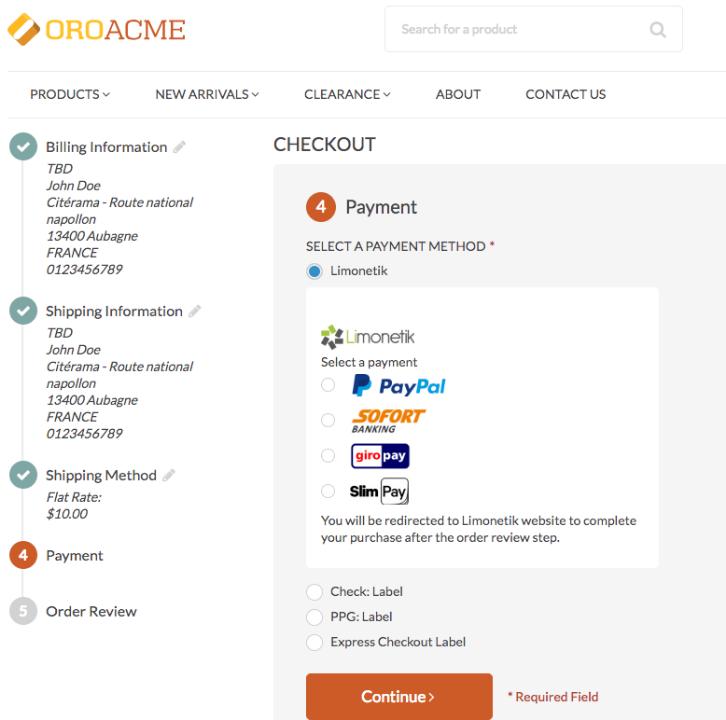 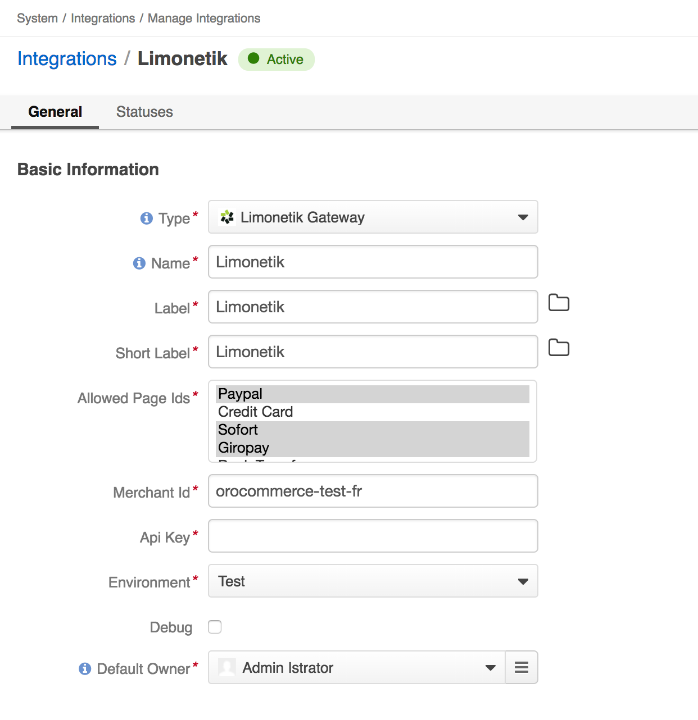 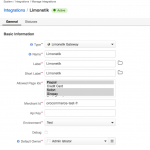 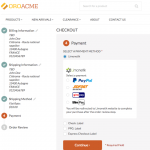 OroCommerce Limonetik Integration allows you to connect OroCommerce with the PayPal Credit card, Sofort, Giropay, Bank transfer, and SlimPay payment providers. 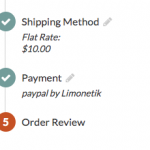 Limonetik offers a payment solution called “Full Service” on demand, which connects international payment methods to marketplaces and merchants directly or through their PSP.